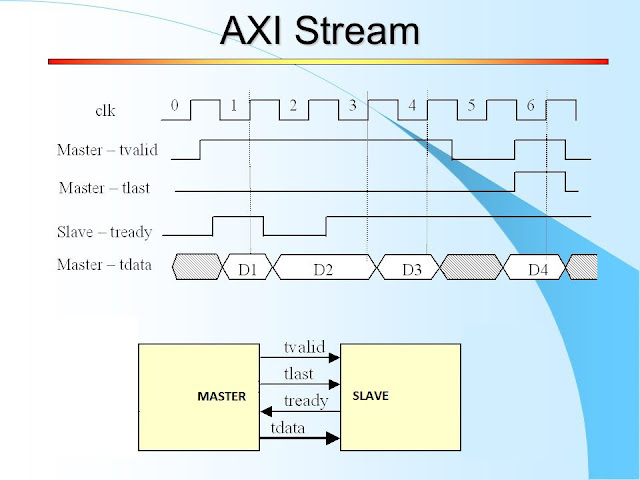 On February 21st Xilinx announced new devices aimed for the design of solutions for 5G wireless systems. 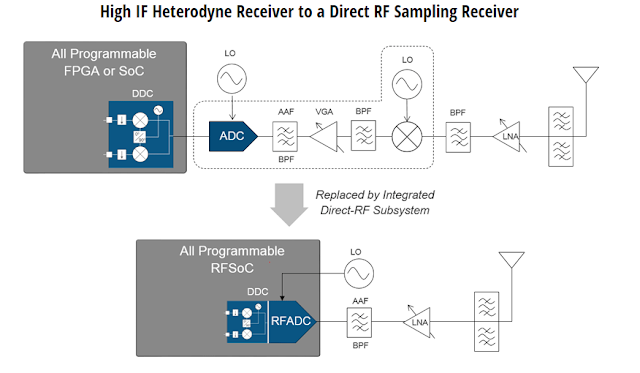 The announced RFSoC devices will combine existing MPSoC capabilities with integrated ADCs and DACs. As of the date of this article, there is no public information regarding availability dates and/or device types for the new RFSoCs.